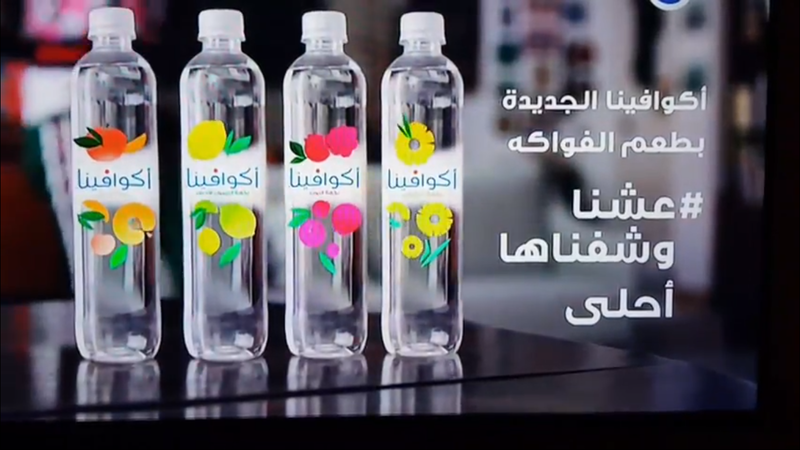 Tarek Chemaly: Aquafina fruit flavors - dancing with tears in my eyes. Aquafina fruit flavors - dancing with tears in my eyes. 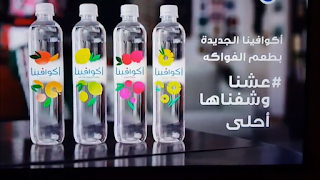 The new fruit-flavored ads for Aquafina are here, and they contain a lot of dancing, a.lot.of.dancing. Bu the dancing is "cold" and does not imply anything remotely associated with lust for life or eagerness to share or impromptu singing in the kitchen using the bottle as a microphone (I admit, we all did it in the past). There's simply nothing fresh about the whole set-up, or perhaps it is the choice of how the main characters are portrayed. No matter what, one does not feel the urge to be part of such a movement. On the bright side, the bottles are actually lovely.